Yokporn has been with Siam Commercial Bank since 1977 and was appointed senior executive vice president of the risk management group in 2006, responsible for developing risk management as a core competency for the bank. In 2007, he was appointed chief financial officer, before returning to the position of chief risk officer in 2008. 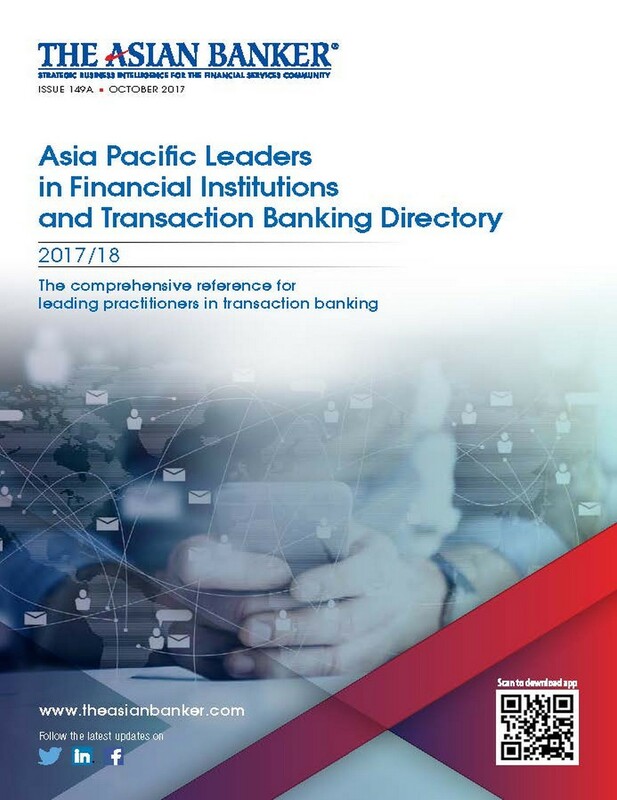 The bank adopted enterprise risk management in relation to credit risk, liquidity risk, operational risk and reputation risk, and is fast moving towards an integrated risk management framework with effective risk-based capital management and applying a risk-return balanced investment policy.